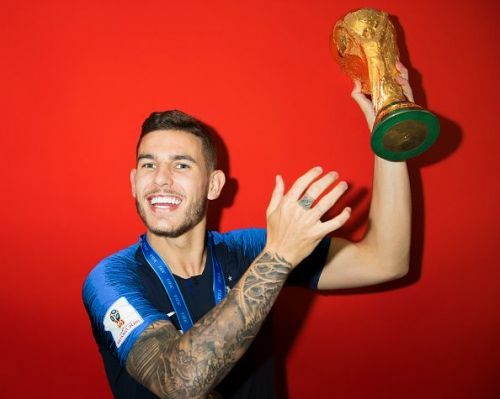 The French full-back was one of the most important players for his team in the tournament, as they relied heavily on his runs down the left and his crosses into the box. He managed to provide two assists during the tournament - one against Argentina, and one more in the final against Croatia. France were not the best of teams in terms of defensive prowess, but they knew when to attack and when to stay back in defense - the contrasting games against Belgium and Argentina should serve as examples of this. Lucas had 16 successful tackles, 5 interceptions, 18 clearances to his name and received 2 yellow cards for tactical fouls during the course of the WC. He appeared in all 7 games for the team and did not play for only 40 minutes (against Denmark). 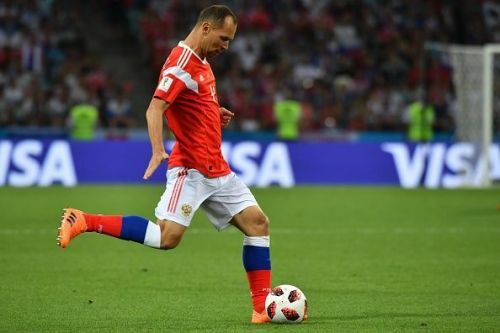 To imagine that the 39-year-old defender was not even expected to be part of the Russian team before the start of the tournament! An untimely injury to Ruslan Kambolov ensured that the centre back got a call into the team, and he proved to be a valuable asset to the home nation. Despite his age, Ignashevich played every minute of every game for Russia - including TWO consecutive 120-minute games against Spain and Croatia before their eventual exit from the tournament. His biggest contribution will be his role in Russia's upset win over Spain where he fought for everything that rolled next to him. Ignashevich also scored a penalty as calm as they come in both the penalty shoot-outs, earning worldwide praise for his actions. The centre-back might not have featured a lot during the regular season with Barcelona, but this performance might just see the club redoing their opinion of the player. Mina scored 3 goals during this campaign - including the tying goal against England that took the game to penalties. After Falcao and Rodriguez were expected to be the stars for the South American side, it was Mina who rose above everyone else on the pitch - both literally and metaphorically. Standing an impressive 195 cms, he was also vital to the team when it came to defending set-pieces. 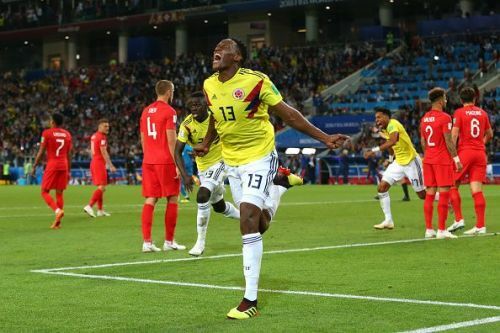 After missing out the opener against Japan, Mina was part of the next three matches for Colombia, scoring in every single one of them. The biggest concern for England before this WC was their lack of creativity in the midfield, and fans wondered where the magic would come from. As it turned out, the answer to that question was Kieran Trippier. 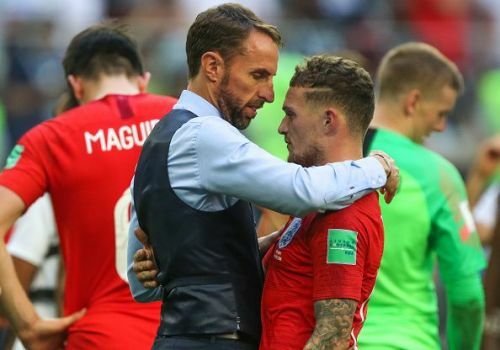 Playing as the right wing back in front of a 3 man backline, Kieran Trippier proved to be the biggest surprise of the tournament, as he ran up and down the flanks and did everything he could to make stuff happen for the team. The Tottenham man delivered 1 assist during the WC, in addition to scoring a beauty against Croatia in the semi-finals, before ending up on the losing side. In addition to that, he also created the most chances at the tournament (24), finishing above players like De Bruyne, Neymar, Modric, and Hazard.